Robert McCammon’s The Listener: Coming from Cemetery Dance in February 2018! Cemetery Dance Publications posted a news update today from Richard Chizmar that includes this relevant, exciting news! 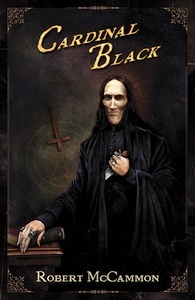 Not only do we have TWO very special (unannounced) signed Limited Editions from Robert McCammon deep in production to be published this year (and they are very unique books that have never seen print in this format before! 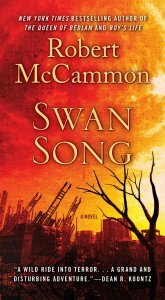 ), but I’m thrilled to report that in February 2018 we’ll be publishing one of our most important releases ever: THE LISTENER by Robert McCammon, a breathtaking new novel that will not only please his longtime fans but also captivate readers who have somehow missed out on his previous work. This one feels like a game changer to everyone who has read it. 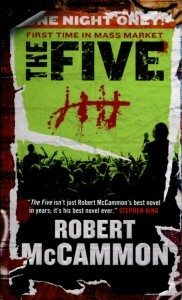 Simply put, this is one of the finest novels I’ve read in years. Period. 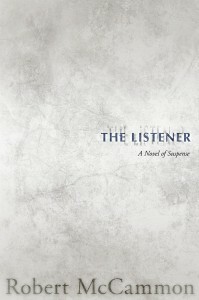 THE LISTENER will be published in trade hardcover and eBook formats for general readers, but we also have some incredible plans for the signed editions as well. Stay tuned for complete details over the next year as we gear up to publish this novel in a major way. As Rich says, stay tuned for complete details over the next year! You can read all of Rich’s news from today here.